The original ‘street action’ footage filmed in Turkey, was produced and supplied with the kind permission of RR to whom goes our eternal gratitude. Every night in King County, more than 2,000 children are homeless. Approximately 40,000 children witness violence at home each year. And 25% of the population experiences mental health issues. These are not merely sobering statistics; these are our neighbors. Since 1892, Wellspring Family Services, a non-profit organization, continues to provide a breadth of services that address the sources of instability for families. We help homeless families find and hold onto a place to live, teach abusive partners non-violent behaviors, provide counseling for at-risk families and individuals, and empower parents to nurture their children. Together, we are building a community where children and families thrive. Wellspring Family Services builds emotionally healthy, self-sufficient families and a non-violent community in which they can thrive. By addressing the overlapping issues of mental health challenges, domestic violence, and homelessness we get at the source of instability for families. Last year we served more than 9,000 children, adults and families in King County. Go to the Wellspring website here to understand more about them. 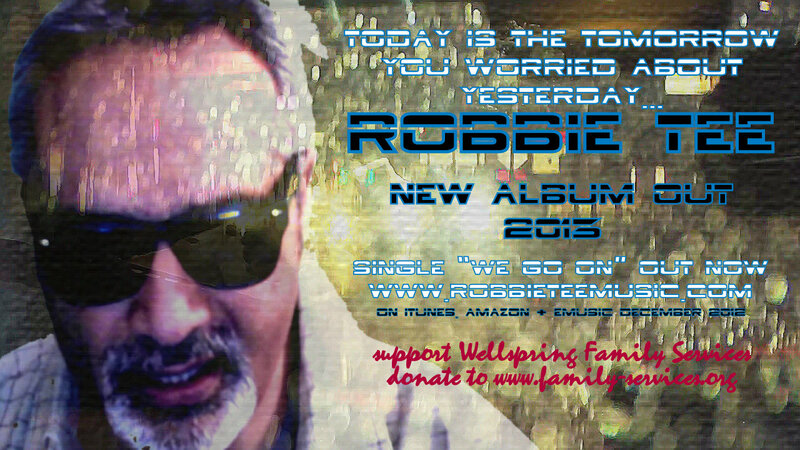 Grab The Robbie Tee single on iTunes here and give your contribution to this cause. The single “We Go On” is ready for download in exclusive from this website now! 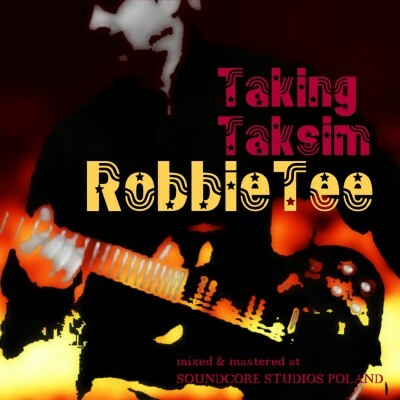 Grab the new Robbie Tee song BEFORE the official release on iTunes and Amazon in December 2012. Go to the ALBUMS page and download your copy for 0.99 cents. 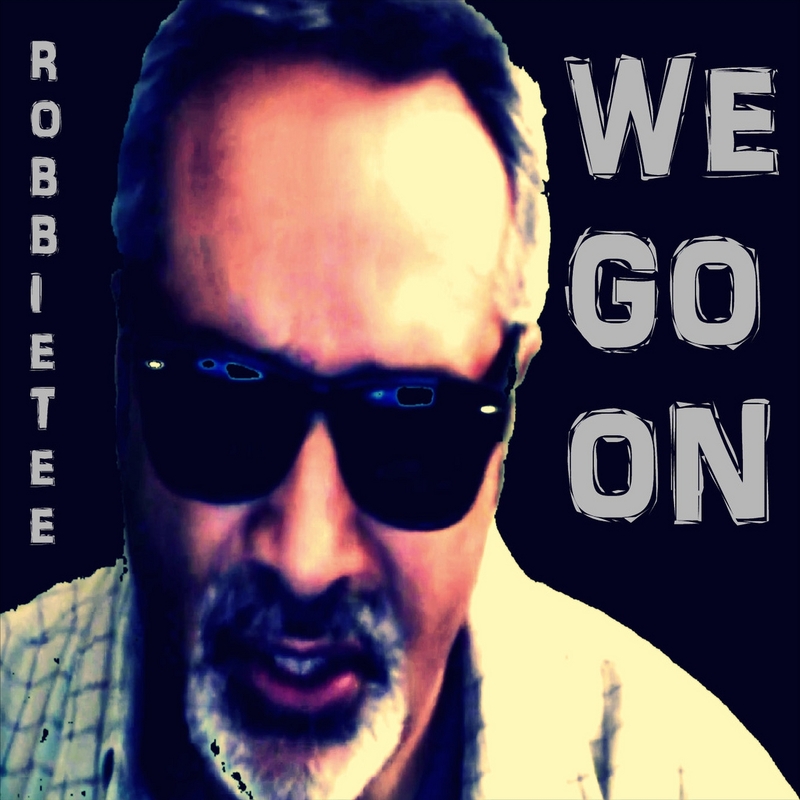 New single “WE GO ON” From Upcoming 2013 Album! Thanks to the success of “Acoustic Interludes & One”. 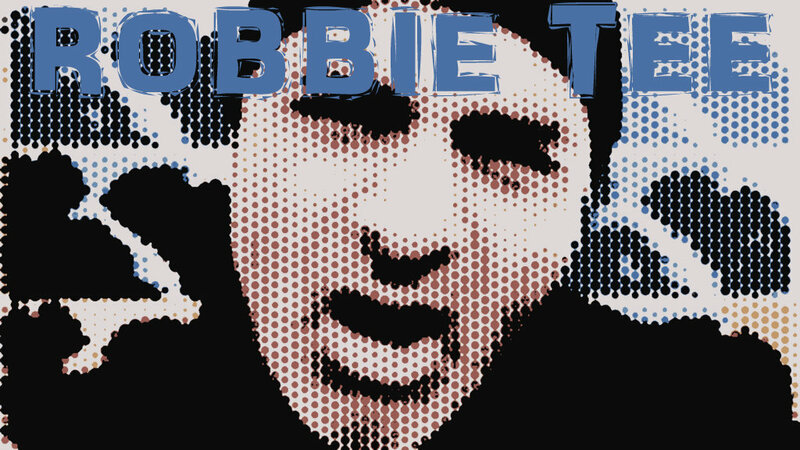 Indy Alley Records have now moved over 300,000 Robbie Tee album sales in total. Astounding for and independent music artist. Robbie Tee in the meantime is working on his new album with the Mayan Prophecies. This will be a concept album crafted in progressive rock and hiphop beats! The album will also include guest artists from the USA, UK and Indonesia. The names of the featured artists will be announced shortly. “Acoustic Interludes & One” is Coming! Call it a brief interlude or slight deviation. This is an exploration into the jazz-fusion genre. The new EP was recorded in 5 days, with no pre-written melodies or elaborated arrangements. The album is totally jammed…from the heart. It was recorded and produced during the snowiest winter ever recorded in Italy, but the sound and atmosphere of the album is absolutely geared towards the hottest summer. Hot sweaty picking, soloing and phrasing on an old acoustic to the beats of real drums, bass and piano like you rarely hear today. Being a totally solo work effort, all instruments on the album was played by Robbie. 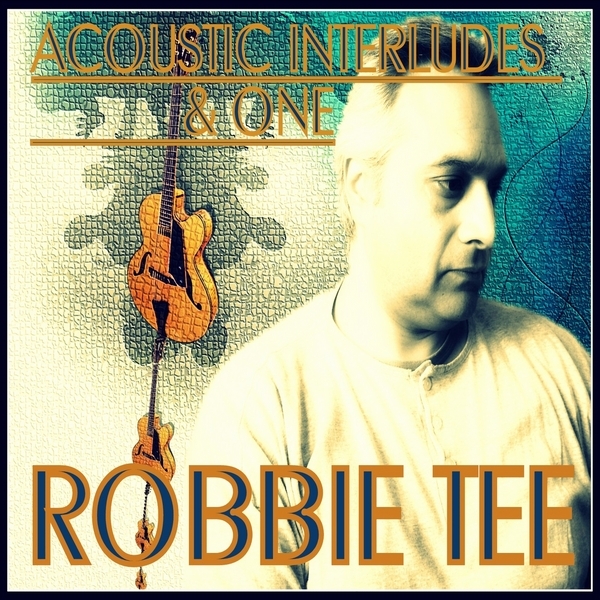 Acoustic Interludes & One features 4 acoustic guitar tracks plus 1 electric arrangement more reminiscent of other Robbie Tee works. The overall sound is warm, close-up and live and will definitely put a sparkle into your soul. This is typical music you’d listen to driving home from work along the freeway or just relaxing alongside your swimming pool. The key is to turn it up loud and just let the rhythms and stylish Robbie Tee guitar wizardry grab and engulf you. The album is set for official release during April-May 2012, but will be available on this website as a pre-release discounted download during the next few days. The new 2012 song “House On Fire” marks the return to a harder and funkier sound for the brand new upcoming album. The single which will be ready for download on this website (check albums page) soon, is already doing well on Youtube, averaging about 100 views a day. This is another sign that we’re starting to make bigger waves, considering that the prior Robbie Tee videos hardly had any viewers at all. The road ahead is still a long one but the battle to create a commercial success independently is ever present, and the Robbie Tee team work all the avenues on a daily basis. In the end we’ll be sure to have put every effort into this project. The new album which still has quite a bit of work to be done on it, does not at present have a release date and Robbie travels between Sweden, Switzerland and Italy to work on various tracks, but he is certain that this will be his best work to date. The final judgement will of course be left to fans and friends…and that cold object called the cash register. In the meantime enjoy the “House On Fire” video on Youtube!